The University of Iowa is a flagship public research university in Iowa City, Iowa. It was founded in 1847 and is the oldest and second-largest university in the state of Iowa. Since the establishment of the Presidential Scholarship in 1979, the University of Iowa has honored several promising young scholars with funding, community, and recognition. The University of Iowa offers the Presidential Scholarship to incoming first-year students. This scholarship is renewable for an additional three years, or until scholars complete their bachelor’s degree. Every year, selectors from University of Iowa’s five undergraduate colleges and a broad spectrum of academic disciplines congregate to select the most promising scholars out of hundreds of applications. This scholarship is open to newly admitted students who are scheduled to begin their undergraduate studies in Fall 2019. This scholarship covers only tuition and fees. 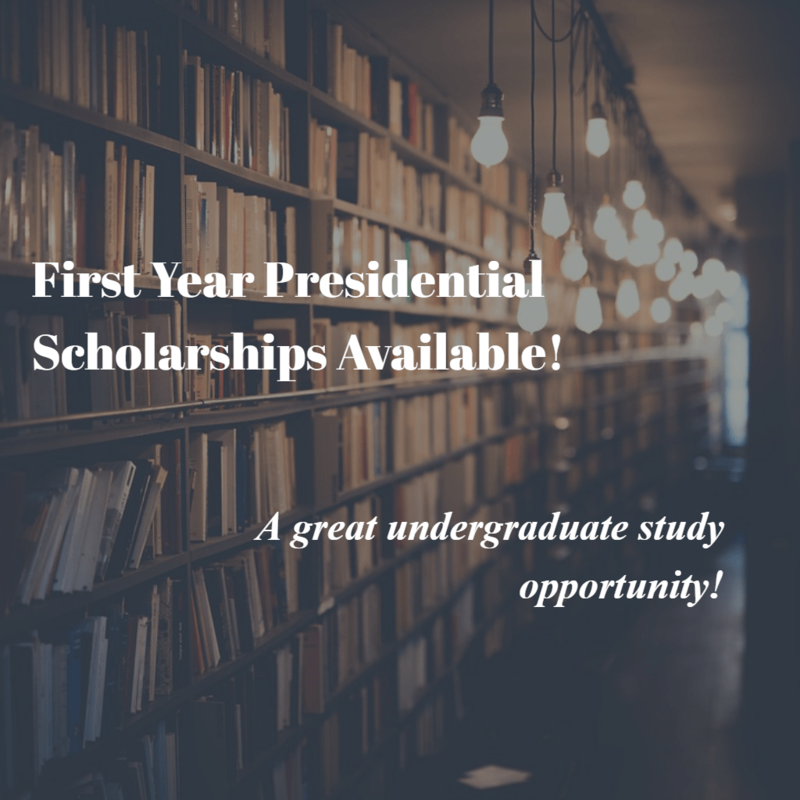 The total amount of each Presidential Scholarship is determined by the scholar’s residency status, i.e. Up to 20 students are awarded scholarships every year. Both domestic and international students can apply for this scholarship. Register for, and take the ACT or SAT before the eligible test dates set by the university. Have the official test scores sent directly to the University. After applying and receiving an offer to join and undergraduate program, apply for the Presidential Scholarship. You may be required to pay an application fee at some stages of the undergraduate application process. Submit your application(s) before the deadline, if possible. Applications open in Mid-September 2018 and will most likely close in November 2018.